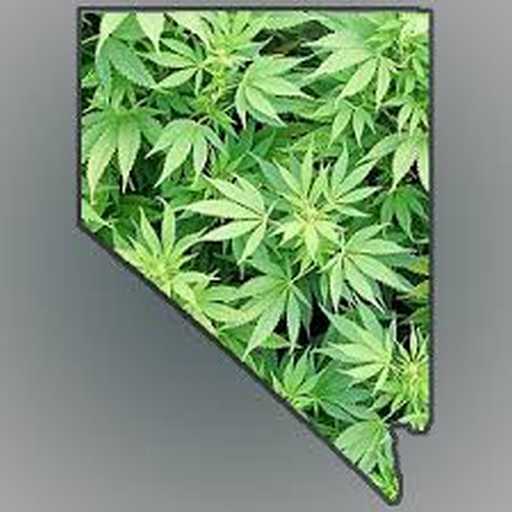 Las Vegas-area (Pahrump) cultivation business and campus. Info below. Unique price-point entry into Nevada, a $.5 billion market in its first fiscal year. License, land, 5K SF indoor grow, operation, retail relationships, expert staff, genetics, shovel-ready 32K SF expansion ($3.5M already negotiated cost), and additional expansion space: 64K+ SF. Distribution into all Las Vegas Strip stores: Essense, Planet 13, etc. Bought water rights. Excess power. Buyer assumes $525K property mortgage (2-year; < 10%)—or buys the property. Seller may hold note.